Lion King. I Used This Image For My Phone Case, I Loved It so Much!. 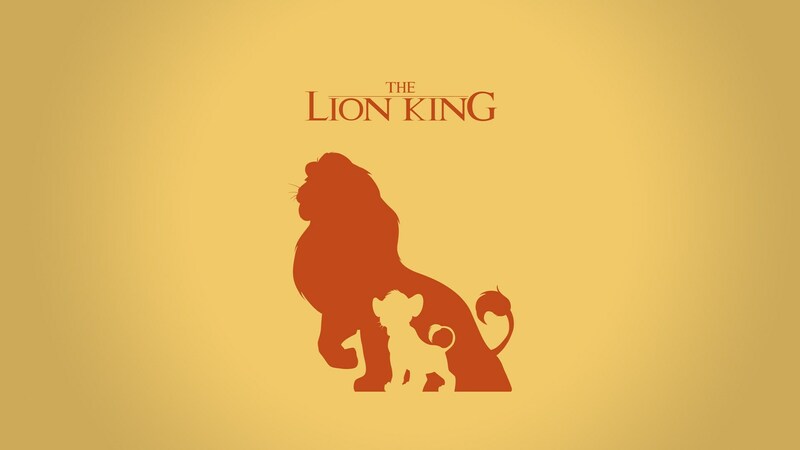 HD Wallpaper and background images in the Le Roi Lion club tagged: lion king wallpaper simba mufasa disney hd.